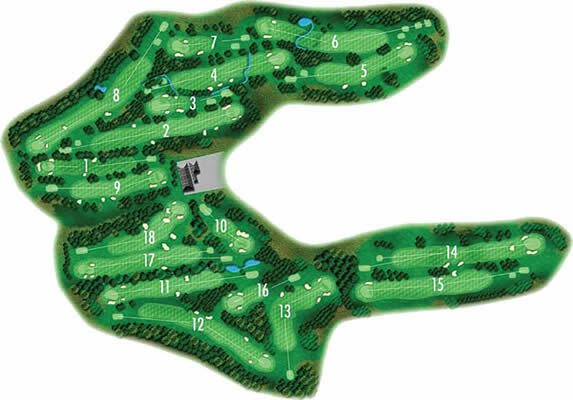 Deer Park Golf & Country Club is regarded as one of the finest and most challenging golf courses in central scotland. The course extends through natural parkland enjoying an enviable reputation. Deer Park was designed and built by Peter Allis, Dave Thomas and Peter Clark in 1978, and has become one of Central Scotland’s leading Golf & Country Clubs. The 6,727 yard course has hosted British Open Qualifiers and the Scottish PGA Championship.